1. 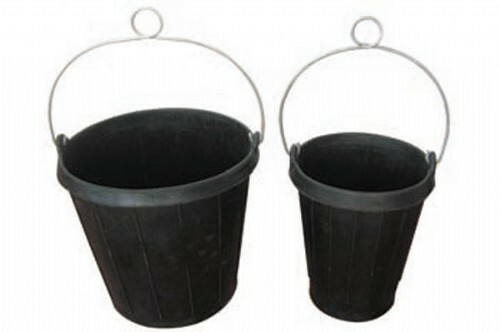 Specially developd spark proof buckets for use when cleaning tanks with chemical or petroleum cargo. 2. Made of hard neoprene.